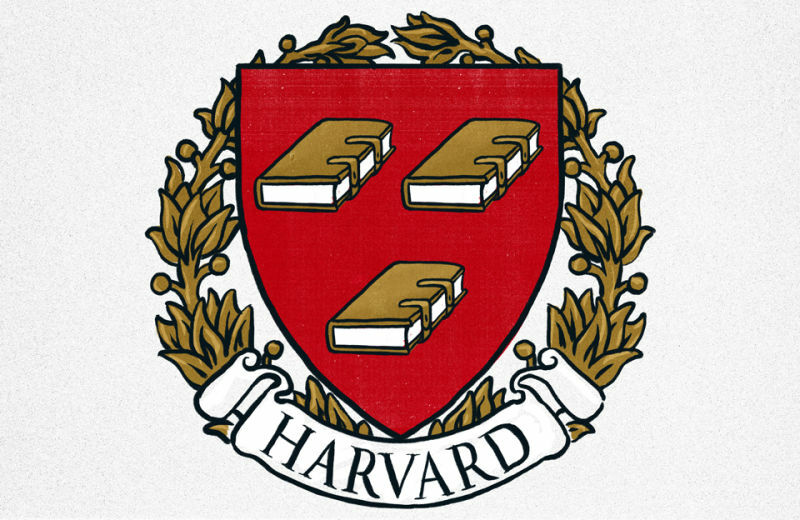 I graduated from Harvard in 2006, and have spent eight of the last nine years working as an admissions officer for my alma mater. A low-level volunteer, sure, but an official one all the same. I served as one of thousands of alumni volunteers around the world—a Regional Representative for my local Schools Committee, if you want to get technical. And, as a Regional Rep, my duties fell somewhere between Harvard recruiter and Harvard gatekeeper.